Kenya plans to target the corporate events market with two new conference centres set to open by the end of 2012. The Kenyan government plans to open a 5,000-capacity convention centre in Mombasa and a similar conference centre in Kisumu. 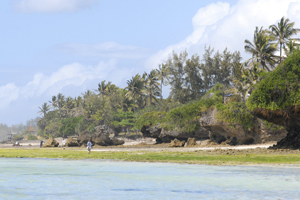 The new venues are part of plans to grow Kenya’s C&I business, which currently accounts for around 14% of the country’s annual overall tourism. Tourism minister Najib Balala said: "The Kenyan Government sees the long-term benefits of this market and is dedicated to continuing to invest and develop the required facilities to service this market."